Claiming your membership on tax is easier than ever. 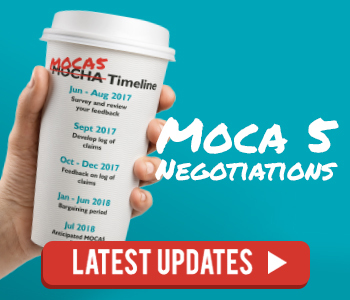 Many members have asked AMA to make accessing membership fee tax invoices easier, and we listened. Click ‘Download’ Now you can print or save your invoice. If you’re not sure if you can claim your membership fee on tax, please check with your accountant. 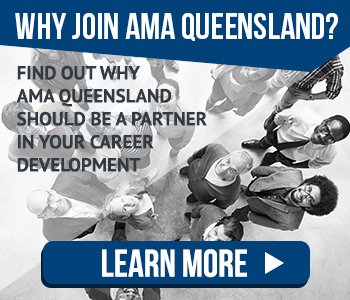 Forgotten how to login to ama.com.au? 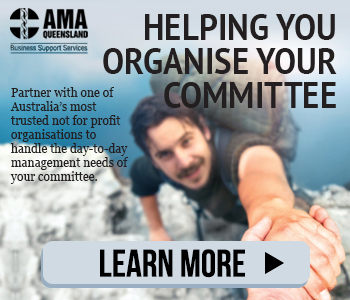 Just call the member services team on 1300 6551 33 or email them on memberservices@ama.com.au for assistance.